Things grow big in Texas and if hemp growers have their way, Texas could become the nation’s largest market if it can overcome legal barriers in Austin. Texas can surge to become the nation’s largest hemp producer since it has five times the growing area as California’s Emerald Triangle, according to Eric Sellinger of Therma-Gro greenhouse manufacturing in Midland, Texas. 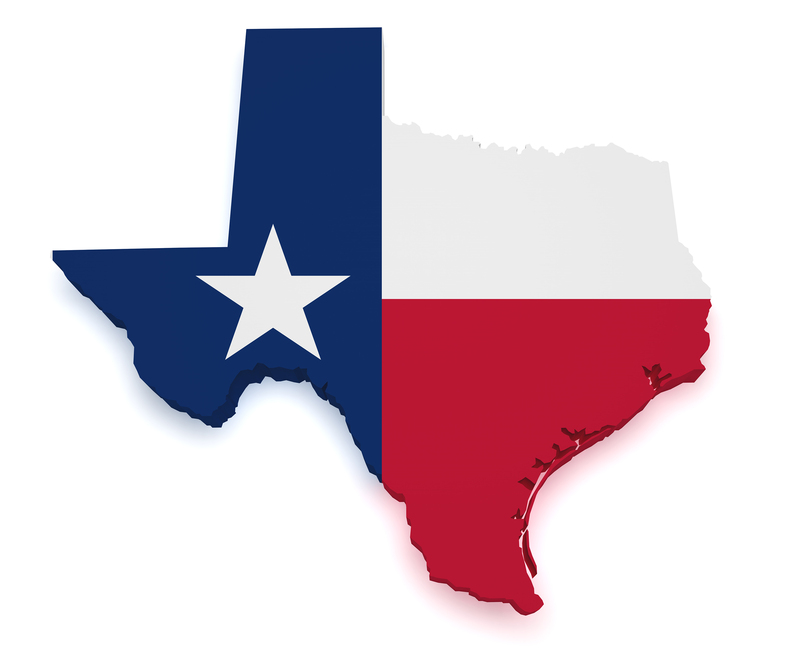 “We are going to own this industry when it becomes legal in Texas,” Sellinger told an enthusiastic audience at the Southwest Cannabis Conference and Expo in Ft. Worth, Texas, held from February 27-28, 2016. Even though Colorado is now the nation’s leading hemp growing location, by posting a 74 percent gain in sales in 2015 versus 2014, Texas has a more conducive agricultural environment and infrastructure for hemp production than Colorado, he said. 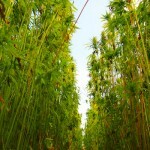 Sellinger said Texas has up to 90,000 square miles of acreage that is well-suited to grow hemp. 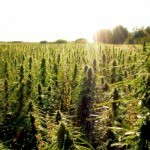 The best hemp locations in Texas are in fields around El Paso, Midland, Odessa, Amarillo, Lubbock and Abilene. He also noted that while the market for industrial hemp is currently directed towards producing CBD (an abbreviation for cannabidiol) oil for use in herbal supplements, lotions and cosmetics, there are another 50,000 uses for hemp in industrial applications. As an industrial component, hemp has greater tinsel strength than steel and is resistant to catching fire. For these reasons, Henry Ford produced a car made from hemp infused with resin fiber around 1925 before plastic as available in mass quantities. The car was also fueled by ethanol made from hemp plants. The car’s only metal parts were in the engine and exhaust systems. 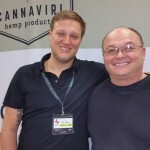 “The reality is that almost anything you can make out of plastic, you can make out of hemp,” according to Jim McCready, who grows industrial help in Colorado and is co-founder of Cannaviri hemp products. Similarly, there is a house made from hemp in Tarpon Springs, Florida that provides better ventilation since the walls allow humidity to pass out of the house. It also has positive fire-resistant properties. Hemp is also used in a variety of products, such as clothing, rope, edible seeds, protein powder and cosmetics, such as moisturizers and essential oils. Michael Straumietis from Advanced Nutrients, who has been growing hemp for 22 years, said at the same conference that “Texas and agriculture go hand-in-hand and that there is a great need for a lot of peer-to-peer education and proper legislation in Texas, so hemp can become legalized. Straumietis also told the Fort Worth audience that he saw National Guardsmen, complete with automatic weapons and a helicopter hovering overhead, cutting down hemp plants that grew wild on the side of the road in South Dakota. He then asked the audience why this was necessary for a plant that had been growing wild in North America for thousands of years. As it stands today, producers of help-based products get their seeds from outside the U.S., mainly from Canada. Seeds cannot be shipped between states, so hemp farms in Colorado, Kentucky and California, for instance, must develop their own strains intra-state. Today, there are about 19 states that can legally grow industrial hemp.